Sometimes your ingredients may need a bit of an adjustment if the bath bombs you are making are too hard and flakey after drying. This is a guide about a fix for bath bombs that are hard and flakey. 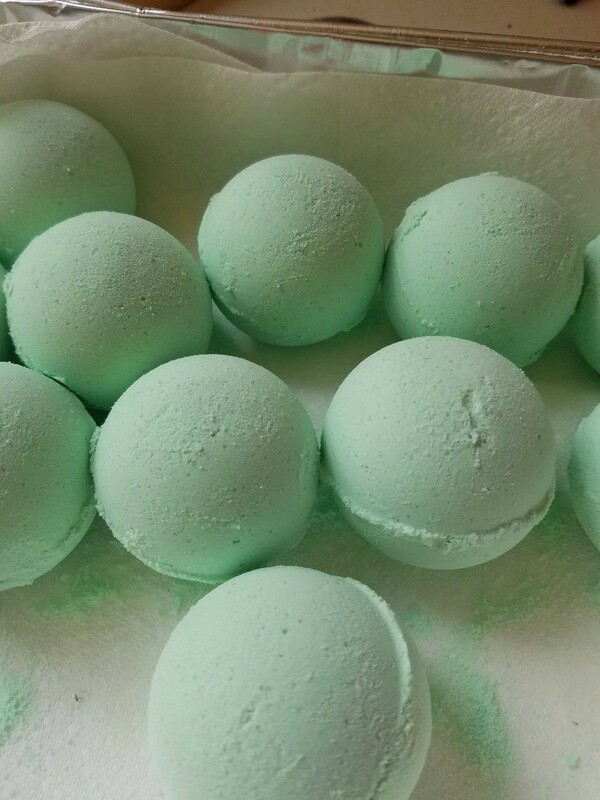 I'm fairly new at making bath bombs. My first batch turned out great, but since then I've had issues. Now my bombs are hard, but flakey. What is the issue? Do they need more liquid? Have you been sifting the ingredients? Sometimes clumps cause this. Maybe warmer temperatures in your environment, too. We have to remember that just a small difference in any of these ingredients can make a difference in the outcome of our bath bombs. I always recommend to try and set up all ingredients before starting the mix/process. Also, try to do this when you are in no hurry and have no distractions (turn your cell phone off?). It is very difficult to analyze a failure but sometimes we can read how others may have found a solution and try to learn from them. I have a couple of very good sites that I recommend to my friends and you might like to review them also. The first site has a lot of ingredients that I do not use but I like the site because if you scroll to bottom of the page there are some very useful hints on some ingredients to NOT use. Some of these are good suggestions so please read those before going to the second site. I thought they were supposed to be hard and flaky, all the ones I have bought have been. Do they not dissolve when put into the tub? If they do, I would not worry about it. If they don't dissolve then possibly more moisture. You probably need more witch hazel or oil.